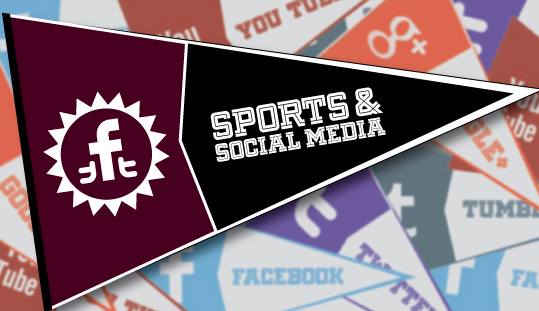 Social Media Pitfalls In Sports, Test Optional Colleges, And More News Of The Week! 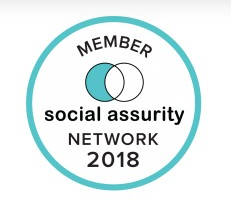 The Social Assurity Member Network is Growing! Exclusive Network Resources are just the beginning. 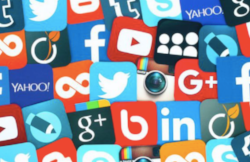 From FaceTime To Instagram: How Are Business School Admissions Targeting Generation Z? 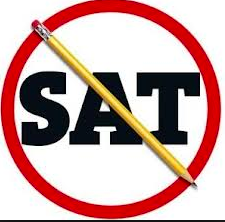 Social Media And College Admissions: How Fear Mongering Obstructs The Upside View, This And More News Of The Week. For Sale: Survey Data On Millions Of High School Students, This Story And More News Of The Week.